Hatchet meets Maybe a Fox in this piercing novel about Edgar, a boy who has lost the ability to speak and can only bark, and his dog Benjamin as they travel through the freezing Yukon wilderness in order to stop Edgar’s mother from making a huge mistake. Eleven-year-old Edgar knows whenever his mother gets “the look” they won’t be staying wherever they are for much longer. Soon it will be another town, another school, and, for Mom, another man. This time they’re leaving Toronto—and Roger—behind for the wilds of northwestern Canada. For once, though, Edgar is excited. They’ll be housesitting, and with the house comes Benjamin, an old Newfoundland for Edgar to take care of. Soon after landing in Dawson, Edgar and his mom meet Caroline, a girl Edgar’s age, and her dad, Ceese. The moment his mom and Ceese meet, Edgar knows She’s going to make him the next Roger; the next man his mom will leave. It doesn’t matter that Ceese has a longtime girlfriend, or that Edgar and Caroline are becoming friends—his mom always gets what she wants. Edgar talks to Benjamin about his concerns, and to Edgar’s great surprise, Benjamin not only understands, but wordlessly answers. Just as surprising, Edgar loses his ability to speak to anyone but Benjamin; whenever he tries to talk to a human, his voice becomes a bark. But his mom and Ceese begin to take things too far, and Edgar needs his voice, his human voice, more than ever. 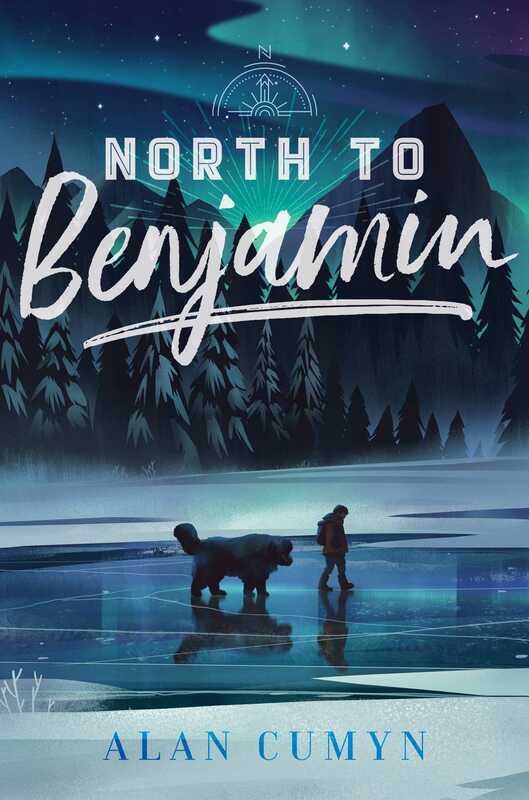 Desperate to stop his mother from ruining other people’s lives and upturning their own once again, Edgar embarks on a dangerous journey across the frozen Yukon River with only Benjamin by his side. But the wilderness is not kind. Edgar and Benjamin find themselves in a situation right out of Edgar’s favorite Jack London story. With cracking ice, freezing water, bone-chilling temperatures, and looming, lurking wolves, Edgar must find a way to survive before he can stop his mother from wrecking everything. 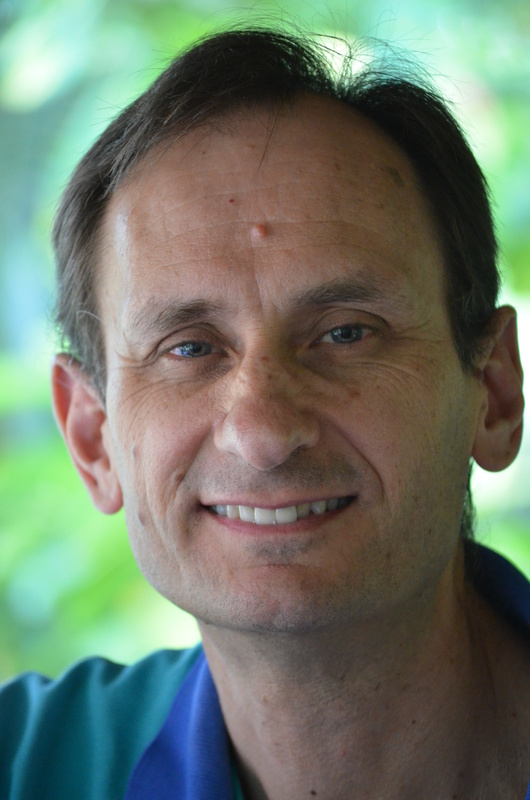 Alan Cumyn is the author of several wide-ranging and often wildly different novels. A two-time winner of the Ottawa Book Award, he has also had work shortlisted for the Governor General’s Award, the Giller Prize, and the Trillium Award. He teaches through the Vermont College of Fine Arts and is a past Chair of The Writers’ Union of Canada. He lives in Ontario, Canada. [Egdar's] survival story, friendship with Benjamin, and coping mechanism will resonate with and fascinate young readers.